Many analytic philosophers stress the point that analytic philosophy isn't about the sharing of views or positions: it's about the sharing of philosophical tools and a basic commitment to clarity. All this is regardless of what position a particular analytic philosopher may advance. Of course it's also the case that many analytic philosophers do actually “share doctrines”. However, it's just that the sharing of philosophical tools and practices is deemed to be more important than sharing doctrines. It also follows from the sharing of philosophical tools and a commitment to clarity that there can be “rational and civilised debates even about one's cherished assumptions”. That is, the sharing of philosophical tools and a commitment to clarity enables (or allows) rational and civilised debate. i) Do analytic philosophers really share many - or indeed any - philosophical tools? 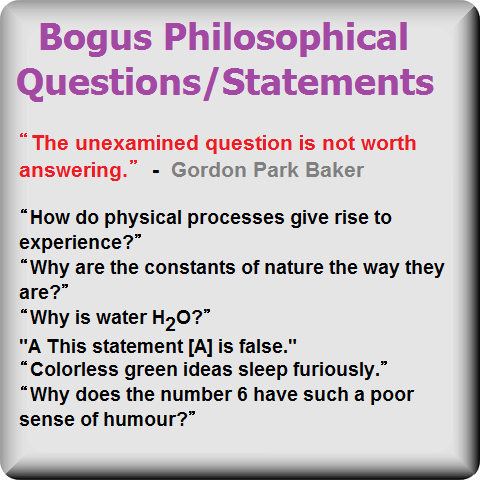 ii) Is there genuine civilised debate between all analytic philosophers at all times? 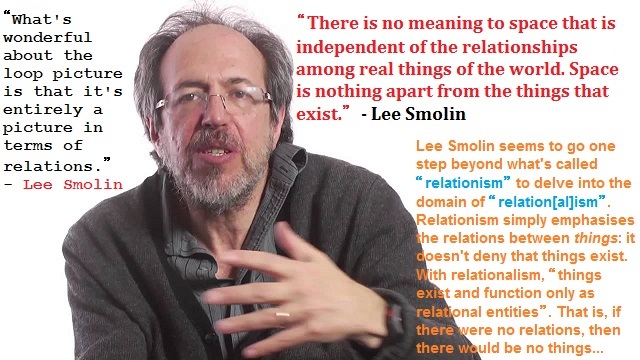 Many philosophers have of course questioned this assumption that analytic philosophers share tools. Others may question the deepness or genuineness of the “civilised debate” too. This basically means that there will be exceptions to i) and ii) above and no one should expect otherwise. However, on the whole, it's easy to see that most analytic philosophers do indeed share many tools and practices. 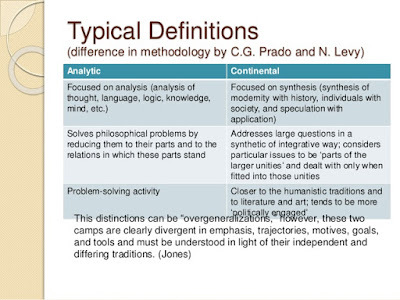 The same kinds of distinction can be made between individual analytic philosophers and analytic philosophy itself. There may indeed be unrepresentative analytic philosophers. It may even be the case that poor standards (however that's defined) are sometimes displayed within books or even papers. 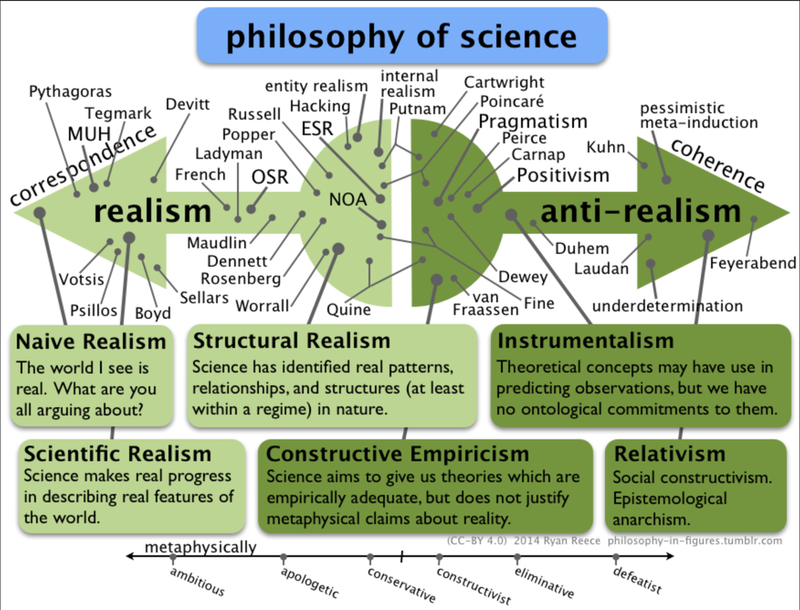 However, as with science, none of this is really true of analytic philosophy as a whole. In broad terms, it can be said that Philosopher X is an analytic philosopher simply because he uses the tools of analytic philosophy and indulges in philosophical analysis. Of course we'd need to specify exactly what the tools of analytic philosophy are and what, precisely, philosophical analysis is. Indeed these issues have caused a lot of dispute – especially in the last couple of decades (though arguably before that too). 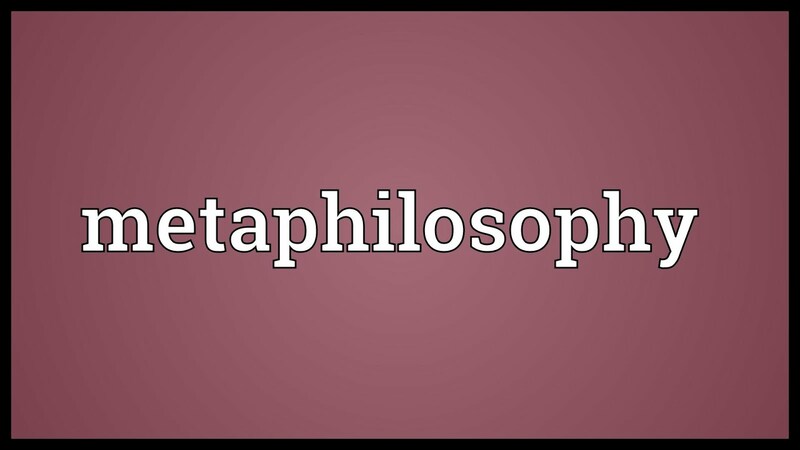 Ironically enough, analytic philosophers have also provided analyses of the words “philosophical analysis” and subsequently asked some questions about the term. These are very different accounts of philosophical analysis. However, surely we can count them all as still being philosophical analysis. Though this raises the questions as to what types or examples of philosophy bypass analysis altogether; and, indeed, how that is even possible. One thing that analytic philosophers do share is a commitment to argumentation. That is, the “investigation into concepts” mentioned above will also usually involve argumentation of some kind. The same is true of Bertrand Russell's approach and the stress on the expressions of ordinary language. All these approaches will include argumentation and be defended with argumentation. Argumentation, then, is opposed to simply making statements or offering “occult pronouncements”. That is, when someone engages in argumentation, that simply means that he's defending or justifying what it is he has said. In much continental philosophy, on the other hand, there are many statements which don't appear to be the result of prior argument. 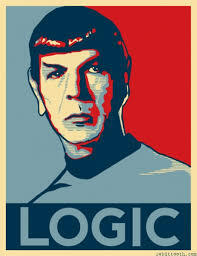 That is, they aren't conclusions of claims or premises which themselves contain arguments, data, or empirical evidence. At its worst, such philosophy makes philosophical pronouncements that aren't argumentatively defended or justified. Of course here I've simply shifted the debate from an account of the words “philosophical analysis” to references to “argument”, “justification” and the like. So it can now be said that analysis either is argumentation or that it includes argumentation. It can be said that the notions “clarity” and “explicit explanation” may simply be relative to analytic philosophers and what they take these words to mean. 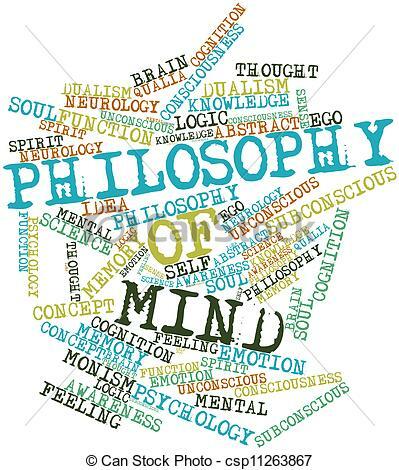 In other words, analytic philosophy may only be clear to analytic philosophers and the explicit explanations found in analytic philosophy may only work that way according to analytic philosophers. This may mean that those on the outside (including well-educated people) may not appreciate or recognise the clarity or take the explanations to be explanations. Of course this is a sceptical view of both analytic philosophy and the passage above. Nonetheless, even if clarity and these explicit explanations are relative only to analytic philosophers, it's surely still the case that most analytic philosophers have the “goals” of clarity and explanation in mind. And that takes analytic philosophers one step beyond many continental philosophers; who, it can be argued, often revel in obscurity and pseudo-profundity. The final passage in the above also seems to explicitly and strongly tie all analytic philosophy to a university setting in that it stresses the “critical evaluation and discussion by peers”. Presumably these peers will be fellow academics. This also highlights the fact that analytic philosophy is more closely tied to university philosophy departments than continental philosophy. 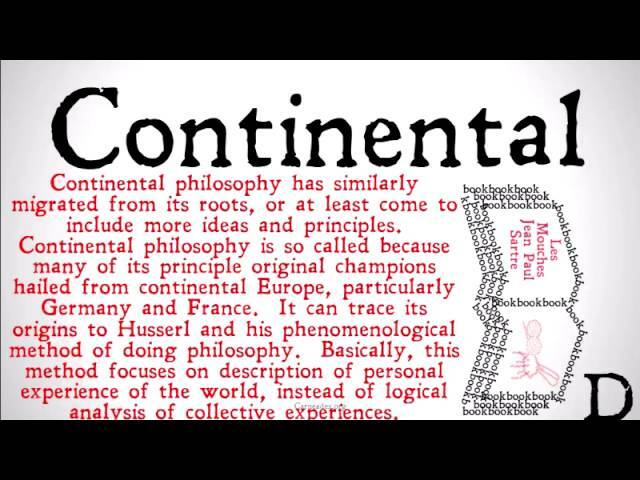 Of course there have also been many continental philosophers who've been professors or academics. 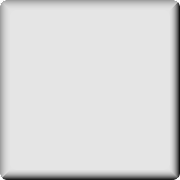 However, when it comes to analytic philosophy, virtually every well-known (or not so well-known) analytic philosopher has made his name at some university or other. Indeed analytic philosophy outside of a university setting seems to be like a fish out of water. Analytic philosophers rationalise this extreme university-centric bias by stressing the technicalities and specialisms of the subject. They may say that most physicists and biologists, for example, are also tied to - and reliant upon - universities. Yet even in the case of physicists and biologists there have been far more people who've done good work outside universities (including the many great “amateur scientists” from the 17th century onward) than analytic philosophers. Of course once a philosopher has established himself in a university (or in a handful of universities), then he's free to move beyond academia. However, even this is very rare within analytic philosophy. It seems, then, that contemporary analytic philosophy really is a university phenomenon and that partly explains the European Society for Analytic Philosophy's reference to the “critical evaluation of peers”. To repeat: Hans-Johan Glock referred to “rigour, clarity, scholarship and intellectual honesty” in the passage above. Of course these virtues aren't the sole domain of analytic philosophy. After all, Aristotle, Hume and Descartes, to take only three examples, predate analytic philosophy. There were also 20th century continental philosophers who were rigorous. However, many continental philosophers have indeed been obscure and unclear. But this simply begs the question as to what analytic philosophers mean by the words “unclear” and “obscure”. First things first. It will be said that this is a gross generalisation. Is this passage meant to be about all continental philosophy? After all, I doubt that Gary Gutting had Frege, Husserl, Carnap, Wittgenstein and others in mind when he wrote the above. 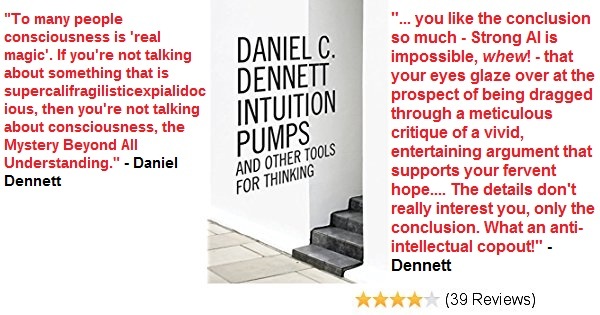 Indeed I doubt that what he says can be applied to (much of) Michel Foucault, Jürgen Habermas, Maurice Merleau-Ponty and other continental philosophers. And that's because Gutting actually had Gilles Deleuze, Jaques Derrida and Emmanuel Levinas in mind. “do not make a sufficient effort to connect novel concepts to more familiar concepts”. This means that the writing Gutting has in mind is intentionally “hermetic”. 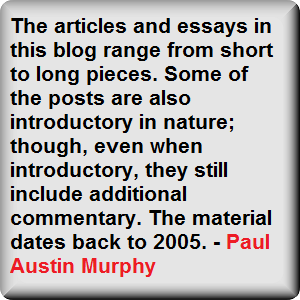 In other words, there can be philosophical writing styles which are unclear or even obscure - yet not deliberately so. This could apply to a philosopher like Kant or perhaps to certain works by Husserl. For example, I doubt that Kant went out of his way to be unclear or obscure. Yet Kant is indeed often unclear (depending on translations) because of his writing style, his academic audience and the complexity of the issues he was addressing. Nonetheless, his writing is rarely rhetorical or oracular; as much continental philosophy is. Mellor then added that Derrida "goes in for mystery-mongering about trivial truisms”. Having said that, before those words Mellor had also said that “some of Derrida's early work was interesting and serious”. However, “this isn't the work he has become famous for”. Of course a lot of analytic philosophy is also “trivial”. It's also the case that some analytic philosophers hide that triviality under prose which is “willfully obscure”. Then again, such analytic philosophy won't be trivial or willfully obscure in the same way in which Derrida's later work is. That is, it won't be poetic, vague and oracular. Instead, analytic triviality is hidden within forests of jargon, schema, symbolic letters, footnotes, references, “backward Es” (to quote Hilary Putnam), words like ceteris paribus and the like. In other words, basic analytic academic prose will be used to hide the trivialities. In Derrida's case it's a different kind of obscurity; though, in the continental tradition, it can be equally academic. Mellor also said that some of Derrida's “doctrines” are “simply false”. Well, Mellor most certainly must believe exactly the same thing about many doctrines offered up by analytic philosophers. However, I suppose that he must also believe that even though they are false, they aren't also “trivial”. And my bet is that he certainly won't see them as being examples of what he calls “mystery-mongering”. Despite Gary Gutting saying that Derrida and others deal in “obscurity” and don't make the effort to communicate to those outside their own particular philosophical cults, he nonetheless does understand one of Derrida's positions: namely, that “every concept deconstructs itself”. Now whether or not this is true (or whether or not it can be true), this position on self-deconstructing concepts may partly explain Derrida's obscurity or unclarity. After all, if all concepts do indeed deconstruct themselves, then isn't that fact (sous rature!) going to be reflected in Derrida's prose itself? Or, to be more accurate, if Derrida believed that concepts deconstruct themselves, then he might have wanted to display that reality within his philosophical prose. Indeed isn't that precisely what Derrida did attempt to do? In other words, since Derrida (at least at one point in his career) emphasised what he called philosophical and/or linguistic “play” (i.e., “the play of the sign”), then it seems that Derrida himself might have embraced obscurity or at least arcane play. 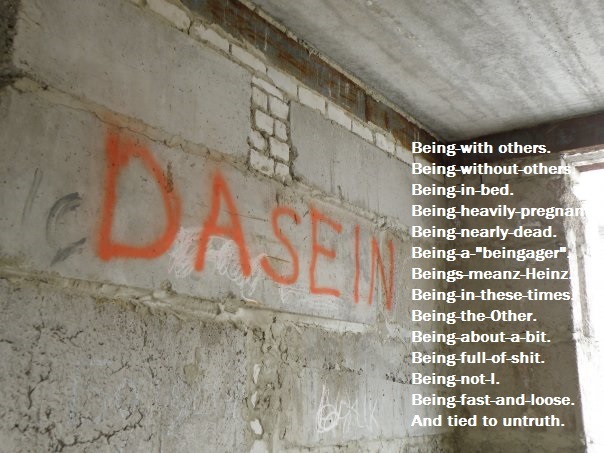 Gutting also says that French philosophers believes that “contradictions can never be avoided”. Here again, if some French philosophers really do believe this, then surely they're going to display (or reflect) that truth in their philosophical prose. And won't that very acknowledgement and highlighting of philosophy's (or language's) inherent contradictions inevitably lead to an unclear or even obscure prose style? On the other hand, one can indeed have Mellor's “trivial truisms” which are expressed in a prose which is bizarre and strange. This suggests, then, that obscurity and unclarity are sometimes chosen, rather than forced upon a philosopher by either the world/nature or by inherent philosophical contradictions. Then again, it can be argued that even if a philosopher stresses and acknowledges such inescapable contradictions, it's still possible to do so in a prose which isn't obscure. Think here of Graham Priest, for example, who upholds a dialethic position on logic and philosophy in which what he calls “contradictories” and “inconsistencies” are acknowledged and even embraced. Nonetheless, all this is carried out in a prose which is both clear and unpretentious. Having said that, a distinction can be made here between embracing and acknowledging contradictories and actually displaying them in one's prose. In addition, physicists who concentrate on quantum mechanics can also express their physics in a prose which is clear and unpretentious. In this case - and perhaps in Priest's too - it is the world/nature itself which is bizarre and strange, not the prose which describes that world. It's not a surprise that the “debate” between analytic philosophers and other analytic philosophers is “easier” than the debate “between analytic philosophers and continental philosophers” (as mentioned in the Glock passage above). 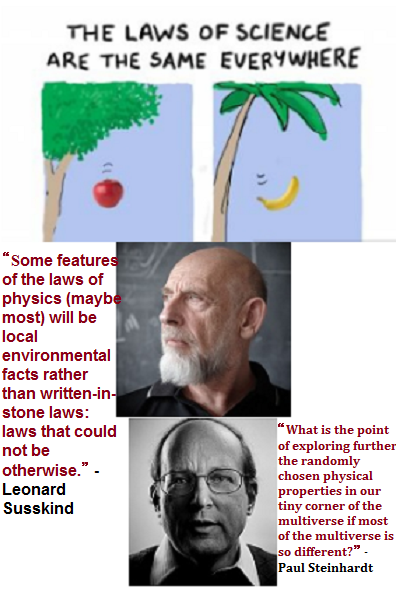 After all, debate between biologists and physicists is harder than between physicists and physicists. Then again, you'd expect - prima facie - that a debate between analytic philosophers and continental philosophers would be easier than between biologists and physicists because, after all, we're talking about philosophers debating with other philosophers here (even if from different traditions). Having said that, both biologists and physicists are scientists – so the same can be said about them. 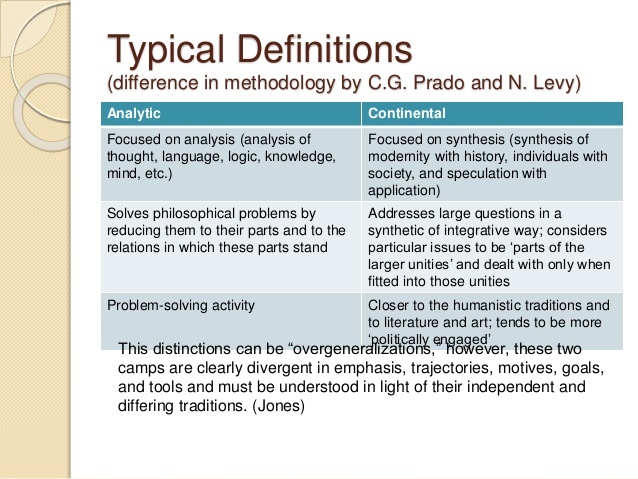 At it's most extreme, if analytic philosophers and continental philosophers use different tools and technical terms, do philosophy in a different way, and don't even discuss the same issues, then it's not a surprise that there's a lack of debate between the two traditions. As it is, however, things aren't always this bad. 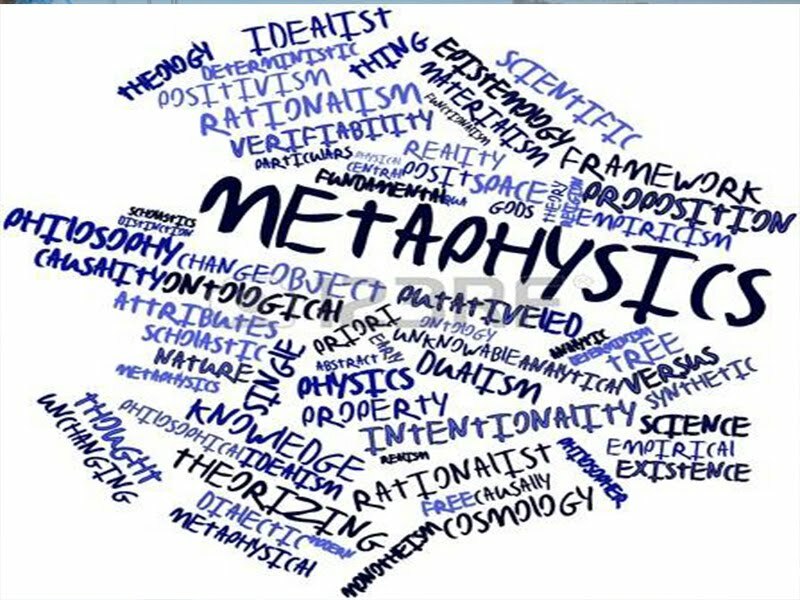 Apart from the fact that some philosophers on the continent have also been analytic philosophers, even when they aren't, some of the issues both traditions have discussed have indeed been the the same. However, it's still the case that the same issues have been - and still are - discussed in very different ways. “I agree that the sort of literature in question has awful prose and it could be clearer. However, I've become weary of the way much of the analytic tradition fetishizes 'clarity'. This is how they subject themselves to criticism of their own: the focus on thinking about aspects of the world that are the most intelligible. But the most intelligible isn't necessarily the most important. There's something extremely artificial about avoiding ambiguity at all costs, as language itself is ambiguous. If in considering the world in its most meaningful depths we find obstacles within the language to express it, must we give up the world? A little ambiguity is inevitable, perhaps even desirable.